10 +/- Acres in a lovely lake area of Watts Bar Lake. This property would make a great private retreat, perfect for horse back riding, hiking, hunting, or cleared for pasture and livestock. Unrestricted so you may have a mobile home, camper or build the home of your dreams. Call for a plat of the property and location of the easement. This property sits off Stump Hollow Road.If interested in a residential property adjacent to this property, reference MLS# 20154369. Directions:Hwy 27 North to Spring City. Go apprx 3 miles to right onto Rocky Springs Road. Right onto Euchee Chapel Road to right on Stump Hollow Road. Almost to the end, property on the right. SchoolsClick map icons below to view information for schools near 10 Ac +/- Stump Hollow Rd Spring City, TN 37381. Home for sale at 10 Ac +/- Stump Hollow Rd Spring City, TN 37381. Description: The home at 10 Ac +/- Stump Hollow Rd Spring City, TN 37381 with the MLS Number 902468 is currently listed at $40,000 and has been on the Spring City market for 73 days. 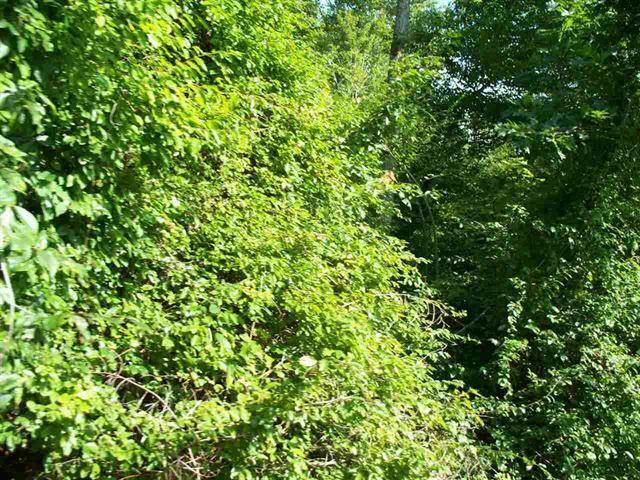 You are viewing the MLS property details of the home for sale at 10 Ac +/- Stump Hollow Rd Spring City, TN 37381, which includes 0 bedrooms, 0 bathrooms and has approximately 0 sq.ft. of living area.